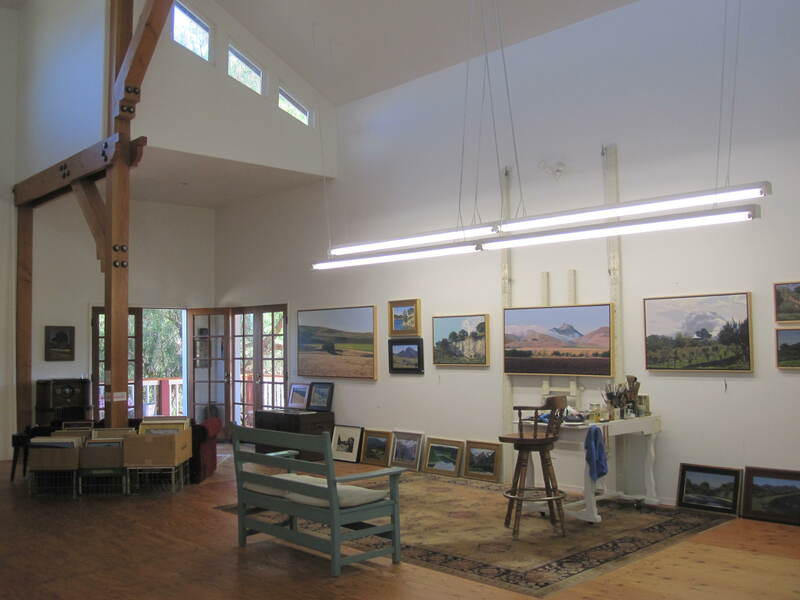 We would like to announce that there are 238 talented artists participating in the 2012 Open Studios Art Tour! The 2012 Open Studios Art Tour is shaping up to be one of the most exciting in it’s 14 year history. Come back soon to check out the artist(s) in the OSAT Spotlight!